Print City - One Stop Digital & Offset Printing Company At Print City, we provide a one-stop solutions for digital printing and offset printing solutions for corporates in Singapore. Whether you are looking to print marketing materials or large format printing, we are able to provide you with an extremely competitive price with extremely fast turnaround. This are all made possible with our large in-house printing production team. 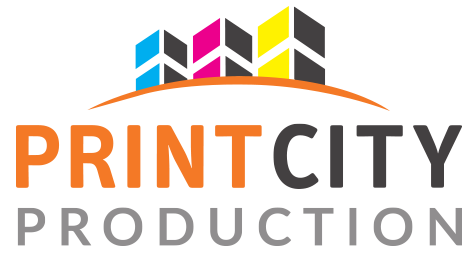 Whether you are looking to print brochures, namecards, flyers, booklets, tickets, vouchers, postcards with special finishing such as Spot UVs, Hot Stamping, Laminations, Perfect Binding, Saddle Stitch or Binding, it's all available at Print City!